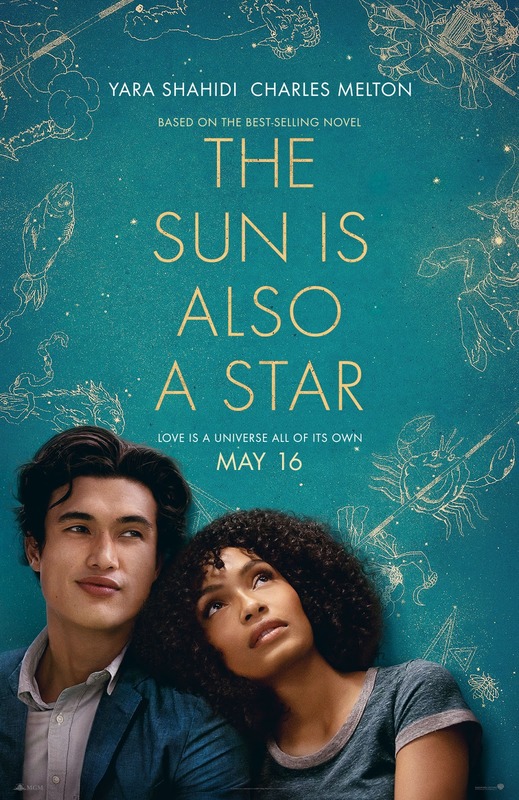 Check out the trailer here and watch “The Sun Is Also a Star” in Philippine cinemas May 16. In the film, college-bound romantic Daniel Bae and Jamaica-born pragmatist Natasha Kingsley meet—and fall for each other—over one magical day amidst the fervor and flurry of New York City. Sparks immediately fly between these two strangers, who might never have met had fate not given them a little push. But will fate be enough to take these teens from star-crossed to lucky in love? With just hours left on the clock in what looks to be her last day in the U.S., Natasha is fighting against her family’s deportation as fiercely as she’s fighting her budding feelings for Daniel, who is working just as hard to convince her they are destined to be together.